It was wonderful to spend a week in Dublin with over 1,700 of our members representing 46 countries. Sharing research, making new friends and meeting members face to face after many email exchanges made the week very exciting. Recognizing the achievements of our members with various awards was another highlight of the week. As autumn arrives the CI Office has been busy collecting nomination packages for the Fellows program and Tsuji Early Career Award nominations are starting to arrive. Planning for 2020 and the Adelaide, Australia Symposium has already begun. Let us know what is happening in your section. Beginning in the spring of 2019, the Proceedings of The Combustion Institute will transition to a new team of Editors. With the completion of Volume 37, Prof. Alison Tomlin and Prof. Volker Sick will conclude their terms as Editors. We are grateful for their dedicated service and advice as we review and update the processing on a biennial basis. 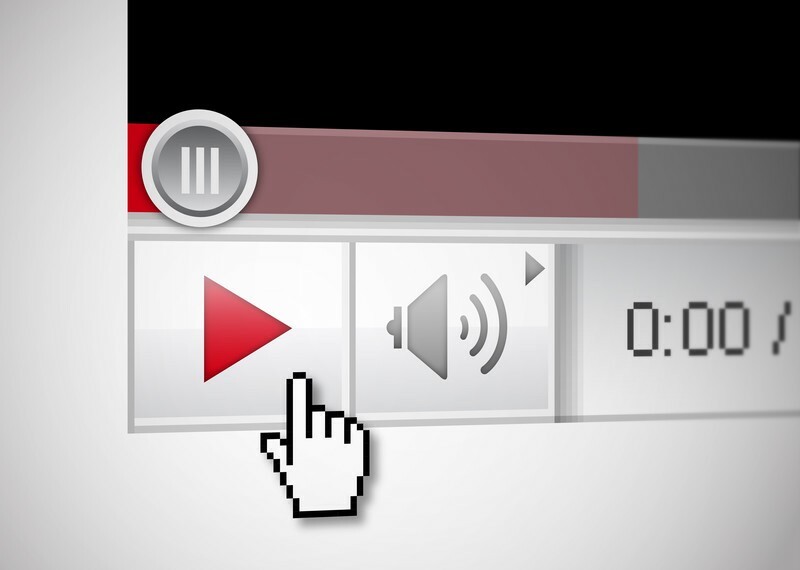 Their understanding of the workflow and insistence to find new ways to handle the workflow has improved the process for everyone involved. We are pleased to welcome the new Editors, Prof. Terese Løvås and Prof. Dan Haworth. They will serve six-year terms and work with Volumes 38-40. Their dedication to the combustion community and commitment to high standards will continue the quality and high standards for PROCI in the years ahead. 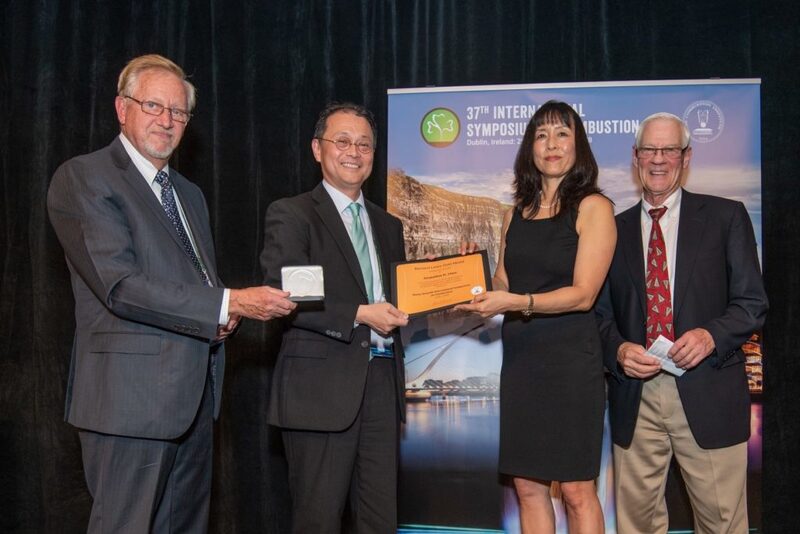 The Call for Nominations has been released for the fourth annual Hiroshi Tsuji Early Career Researcher Award. 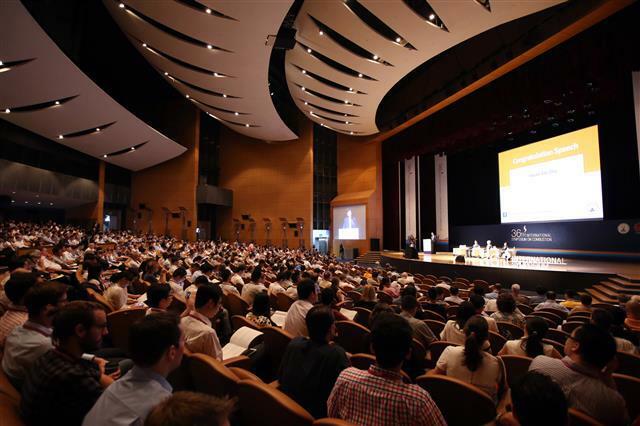 The Combustion Institute and Elsevier will bestow the award and prize of US $10,000 upon an early career researcher who has advanced a specific field of research within four to ten years of completing a doctoral degree or equivalent. The final publication decisions have been processed and the last accepted papers have entered production. The Editors are compiling the Table of Contents and the CI Office is preparing to undertake the proofing of the final copy. We are pleased that ~600 papers are already available on ScienceDirect. 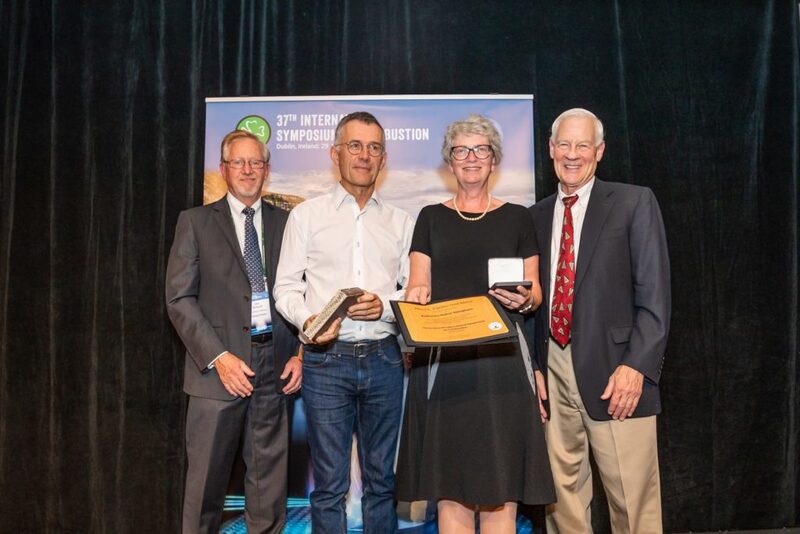 The Combustion Institute congratulates the 2018 medalists and award winners, recognized during the 37th International Symposium on Combustion. 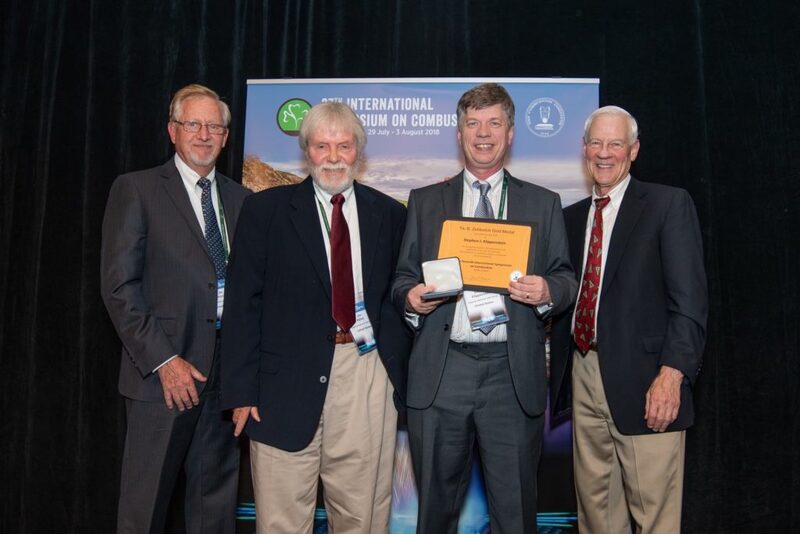 Winners were selected for their significant contributions in the field of combustion. 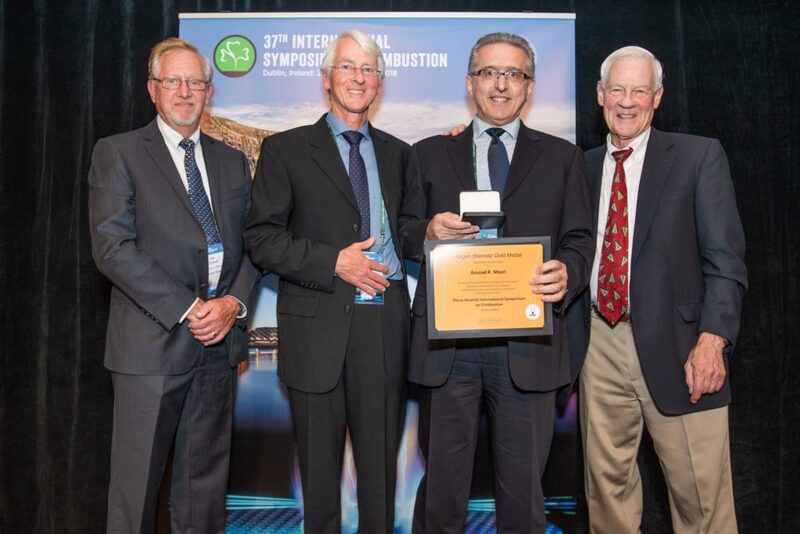 CI also congratulates the award committees, who had the honor and the responsibility to seek nominations and select winners among our international community of combustion scientists and practitioners. Jacqueline Chen is the 2018 recipient of the Bernard Lewis Gold Medal, for her exceptional skill in linking high performance computing and combustion research to deliver fundamental insights into turbulence-chemistry interactions. 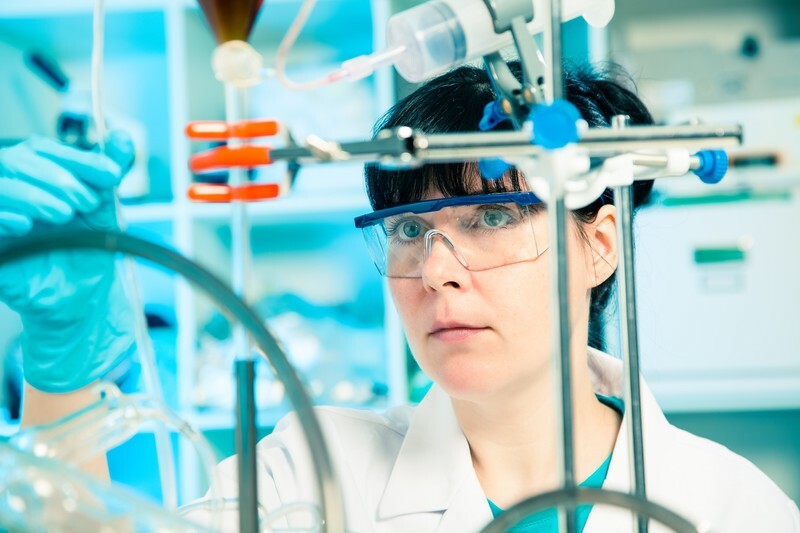 Katharina Kohse-Höinghaus is the 2018 recipient of the Alfred C. Egerton Gold Medal, for sustained, brilliant research in combustion chemistry, especially of bio-derived fuels, through the application of laser spectroscopy and mass spectrometry. Dr. Stephen J. Klippenstein is the 2018 recipient of the Ya. B. Zeldovic Gold Medal, for pioneering research in the development and application of accurate first-principles theoretical kinetics methods to advance combustion chemistry modeling. Assaad Masri is the 2018 recipient of the Jürgen Warnatz Gold Medal, for pioneering experimental investigations of turbulent gaseous and spray flames and seminal contributions to the understanding of turbulence-chemistry interactions. 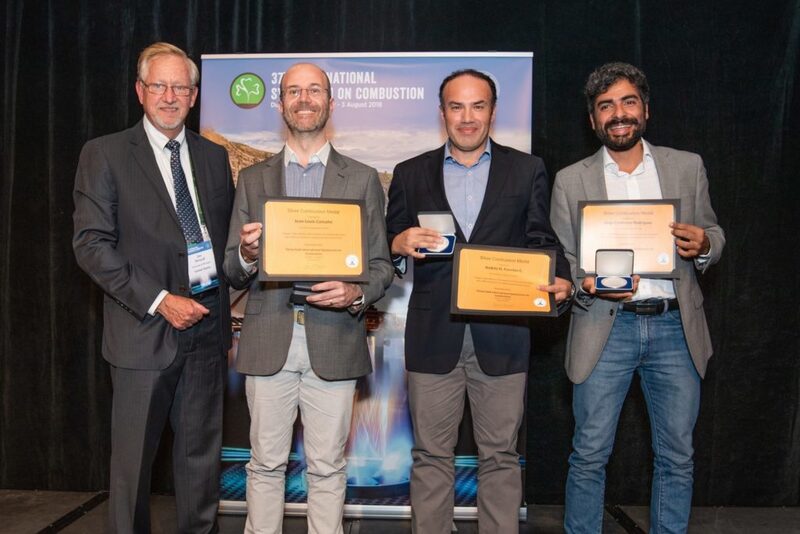 Jorge Contreras, Jean-Louis Consalvi, and Andrés Fuentes are the 2018 recipients of the Silver Combustion Medal, for the outstanding paper, Oxygen index effects on the structure of a laminar boundary layer dffusion flame in a reduced gravity environment, presented at the previous International Symposium on Combustion. 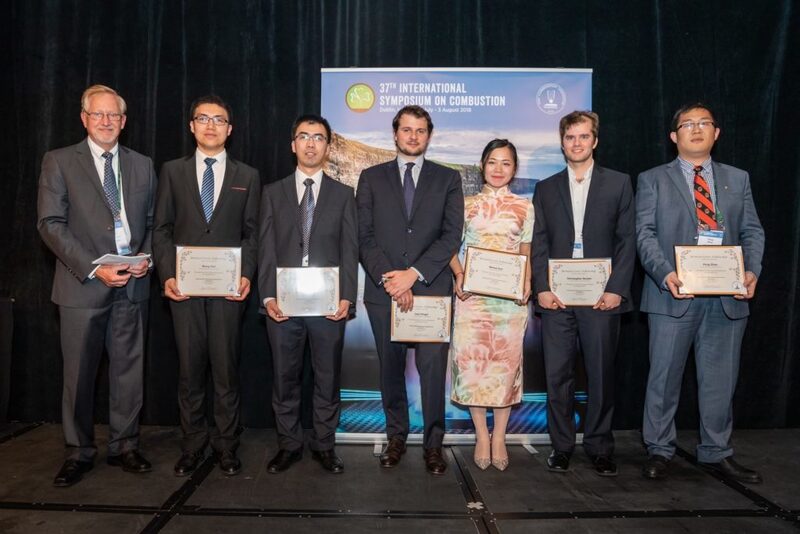 Wang Han, Xinyan Huang, Luca Magri, Chris Reuter, Wenyu Sun, and Peng Zhao are the 2018 recipients of the Bernard Lewis Fellowship, established to encourage high quality research in combustion by young scientists and engineers. Subith Vasu, assistant professor of mechanical and aerospace engineering, University of Central Florida, United States, has been selected by the Defense Advaced Research Projects Agency (DARPA) as a recipient of the 2018 Young Faculty Award. The award identifies and recognizes those in junior research positions and exposes them to the Department of Defense (DoD) needs. The Young Faculty Award program provides funding, mentoring and contacts to industry and DoD personnel early in their careers. The goal is to assist in developing their research ideas in the context of national security needs. Scientists have discovered a mechanism that explains soot formation, possibly solving a longstanding scientific mystery. 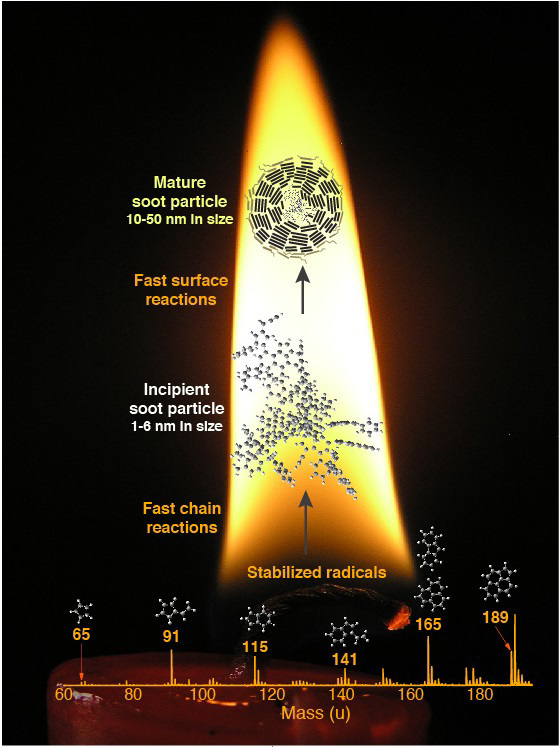 The breakthrough in explaining the high-temperature gas-to-particle conversion is based on a series of rapid chemical reactions rather than a typical particle nucleation by gas-phase condensation. Image courtesy of G.E. Michelsen, H.A. Michelsen, and K. O. Johansson. The Combustion Institute has recently approved five programs for the 2019 Combustion Institute-Summer School (CI-SS) initiative. 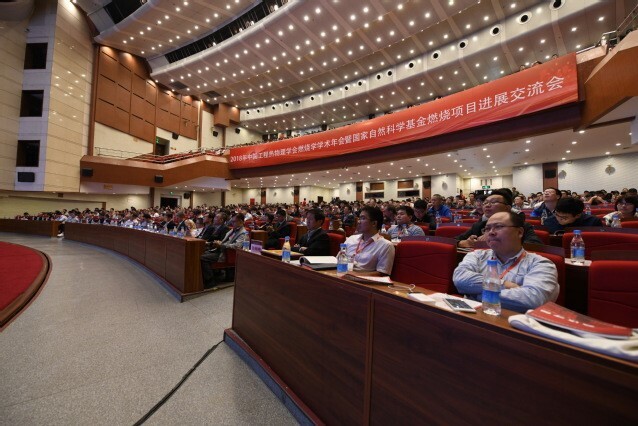 Based on a strict review of submitted proposals, five comprehensive programs were approved for University of Sydney, Australia, University of Cambridge, Great Britain, 1stAsia-Pacific CI-SS, Chile, Princeton University, United States, and Tsinghua University, China. Combustion experiments were recently conducted on the ISS and members of The Combustion Institute have been involved. These experiments follow previous experiments conducted on Kibo and led by some of our Japanese members in the last year. The most recent experiments have been led by a team from Yale University, New Haven, CT, USA including Prof. Marshall Long, Prof. Mitch Smooke, and Postdoctoral Associate Jesse Tinajero.